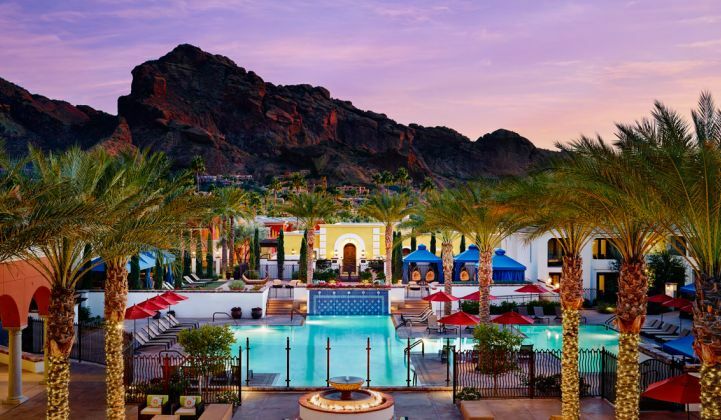 Believe it or not, the Omni Scottsdale Resort isn’t what we’re looking forward to most next week at Solar Summit 2017. With more than 17 hours of content and 12 hours of dedicated networking, Solar Summit 2017 is certainly going to be time well spent. We like to run our events with conversations between an analyst who has put in the time studying these markets, and industry participants who are living in the day-to-day market realities. We’ll welcome to the stage Google, First Solar, NRG, GE, Sunrun, SunPower, Deutsche Bank, Sharp Electronics, Nexamp, Arizona Public Service, sPower, the Solar Energy Industries Association, EDF Renewables, the U.S. Department of Energy, NREL and many more. Shayle Kann, head of research here at GTM, will take the stage with John Smirnow, an expert attorney on international trade and customs, to discuss the Suniva bankruptcy and the pending trade dispute between America and Asia. Shayle and John have been following America’s solar trade wars closely over the years, and we look forward to hearing directly from them. Because our events are designed and planned by top industry analysts and experts, they attract the high-level decision-makers you want to do business with. Attendees include professionals from Tesla, Delta, PG&E, Mitsubishi Electric, LG, National Grid, Georgia Power, S&P Global Market Intelligence, Exelon, Florida Power & Light, SolarWorld and about 600 others from across the solar landscape. We do have some seats left for our expected-to-sell-out show, so take a look at the event site and register today to join us. We hope to see you in sunny Arizona next week, May 17-18.